From Diamond Head to Dublin to the most desirable homes of Beverly Hills, MyDestination.TV takes viewers far off the beaten path for exclusive views of amazing places and fabulous homes. 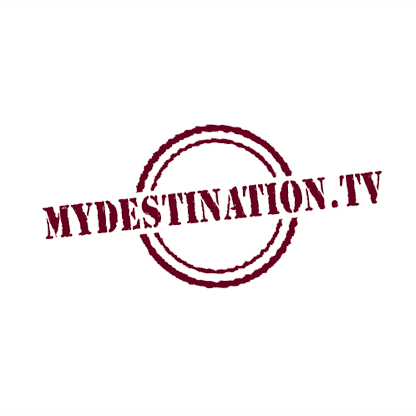 MyDestination.TV (the show): From sunbathing in Hawaii to toasting in an Irish pub, MyDestination.TV delivers luxurious hotels, amazing eats, and electrifying adventures for thrill seekers and relaxation lovers. Beautiful Homes & Great Estates: It’s all about location, location, location! Every extraordinary property tells a great story, and BHGE provides an exclusive tour behind the dream house gates. While exotic destinations appeal to everyone, active travel enthusiasts are educated (significantly over-indexing in post-graduate education) and high income (particularly in the $250,000+ category). Because of their jet-setting lifestyle, they also make the perfect marketing target for airlines, hotels, cruises, smartphones and other travel electronics, luggage, credit cards, and more.